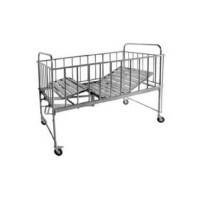 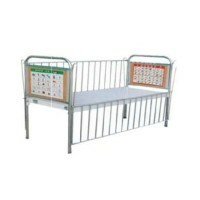 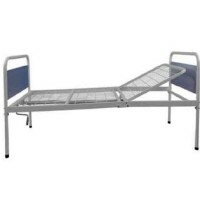 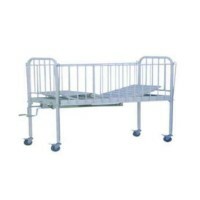 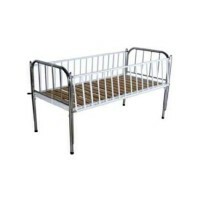 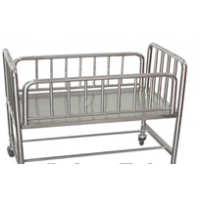 Specifications baby crib / bed stainless steel material Specification: 1.Hospital baby crib 2.Stainl.. 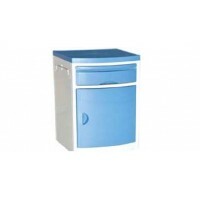 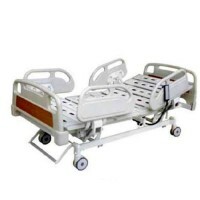 Bedside Cabinet KLS001Our company is engaged in offering a wide range of Hospital Furniture-Cab..
Top DC machines ( optional; storage battery) no noise Electronic controller Four ABS side rail..
Adjustable backrestand lockable in any lateral position on each side. 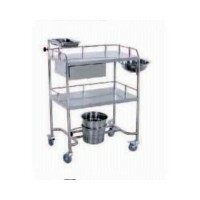 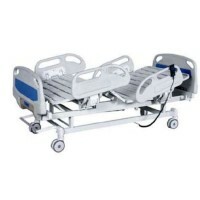 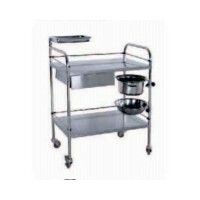 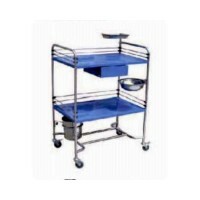 Bed top is high density pol..
Dressing Trolley Two trays With Handle Four 75mm noiseless castors, two with brakes Kn..
Dressing TrolleyTwo trays With Handle Four 75mm noiseless castors, two with brakes Knock do..
Noiseless casters with centrally controlled break system Collapsing type aluminium alloy side rai..
Detachable head and foot boards all made of PP materials. 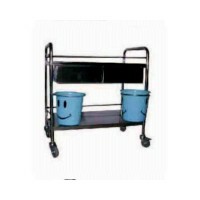 Noiseless castors with centrally contro..
Eletronic controller. 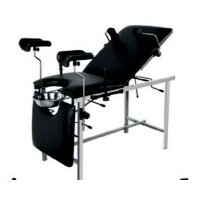 Detachable head and foot boards all made of PP materials. 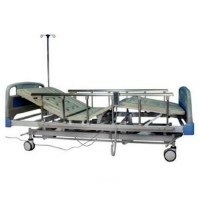 Noiseless cast.. 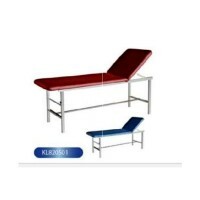 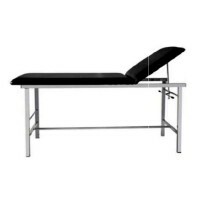 Examination Table/Bed KL820510SAdjustable backrest and lockable in any lateral position on each side..